Empowerment Moments Blog: WTWS 27 - The Week Past Was All That And More! WTWS 27 - The Week Past Was All That And More! Happy Saturday to all of EMBs readers, followers, fans, friends and family! I am praying that you had a fantastic week past and that things worked out the way you had envisioned it would be! And even if it did not work out the way you planned, still look at it as a great week. Okay, I am hearing you say, 'if you only knew the hell I've been through!' My response would be, "and we know that all things work together for good to them that love God, to them who are the called according to His purpose." (Romans 8:28) Just like a baker gathers and stirs up all the ingredients for his cake, and turns it into a tasty bake, so it is God combines the good, bad, ugly, evil, hurts, disappointments etc and makes it work out for your good, or turn it in your favor! So with that said, the title of today's post,"It Was All That And More," sums up what the week meant for me. In case you missed it, right here on the blog, Thursday November 7th, 2013 the post Know Your Personality Type And, To Thine Own Self Be True focused on knowing first, then creating an awareness and appreciation for your personality type. I came across this picture post from one of my friends on facebook. It speaks for itself. 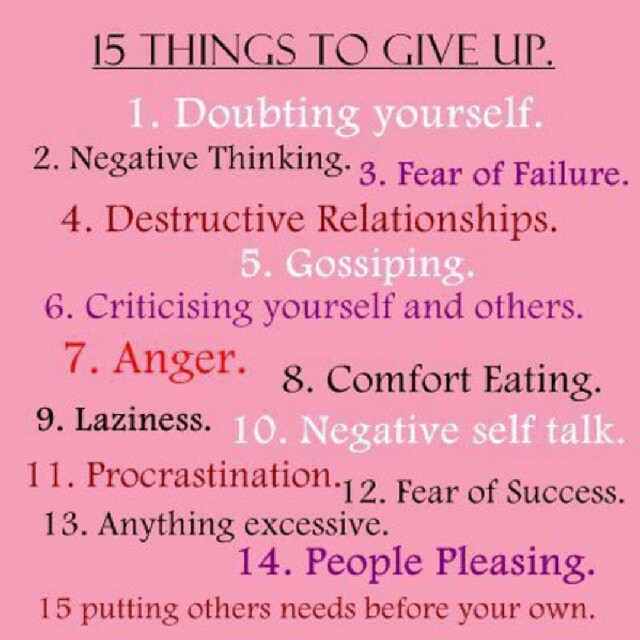 The ones that resonated with me most were 1, 3, 4, and 12. I promised myself to make the changes in my life where necessary. Thank you for your continued support, love and encouragement and for partnering with us to get the word out globally! Share and inspire others! Thank you so much for the mention Yvonne! I need to check out the other posts as well! 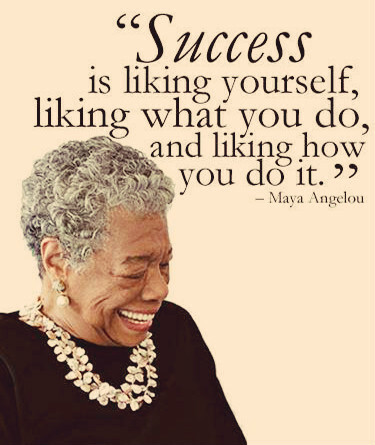 Also, I love quotes from Maya Angelou, she is so wise and has seen and lived through it all. Happy to partner with you to get the word out. Everyone has their own unique voice..know that yours is special. Blessings!